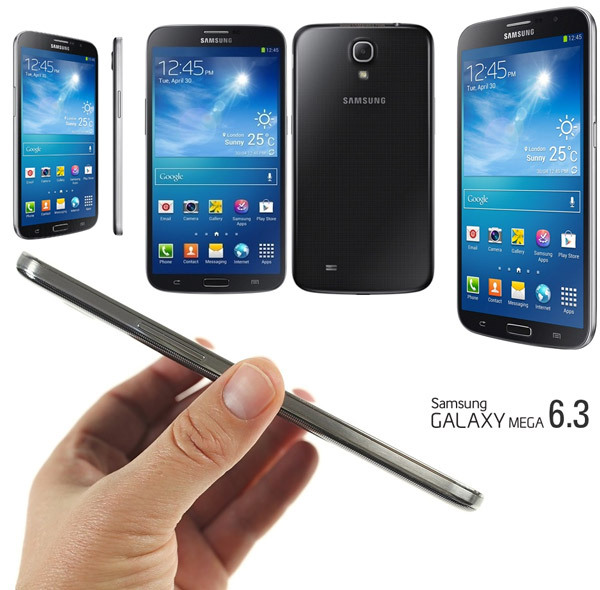 Good news if you plan to buy a Samsung Galaxy Mega 6.3. U.S. Cellular just announced that this smartphone will be available in sale starting tomorrow via online store, and from September 19 via offline stores. 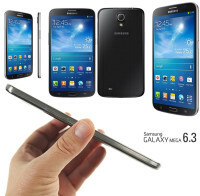 The Galaxy Mega 6.3 phablet will ship with Android Jelly Bean version 4.2.2 of OS. As a reminder, Mega 6.3 features a powerful 1.7 GHz dual-core CPU, has 1.5 GB of RAM and 6.3-inches HD screen. The camera of Galaxy Mega 6.3 has 8-megapixels. Samsung Mega 6.3 will be able to buy in Nova Black color for just only $150 on contract.